With the Premium Starter Kit with Thieves, you can immediately begin weeding out some of the dangerous toxins in your home with these natural, plant-based options. Easy to use and much more economical than anything you can buy in stores. 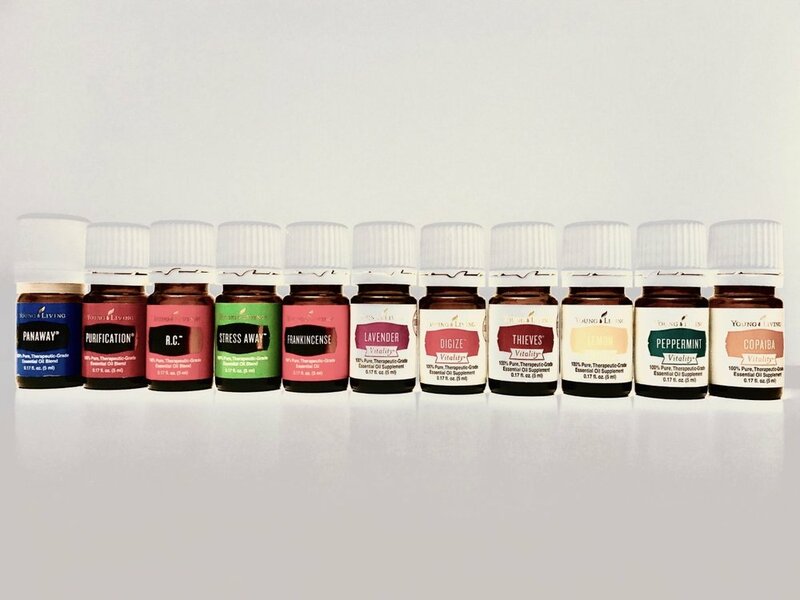 Not only is Young Living committed to providing the purest most authentic products for every family and lifestyle, but they also go beyond with their non-profit organization, The Young Living Foundation. The foundation provides time and resources to communities with impoverished families around the globe. It is one of my absolute favorite things about working for this unique and meaningful company.